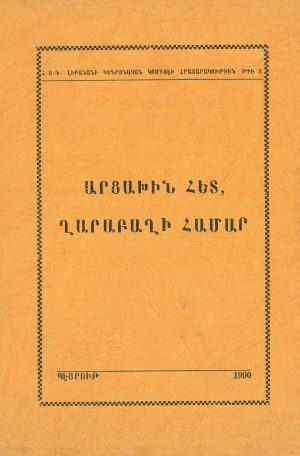 Awakening: the first 3-Volume English language translation of Malkhas’s classic 1933 Armenian novel, Zartonk (Զարթօնք). 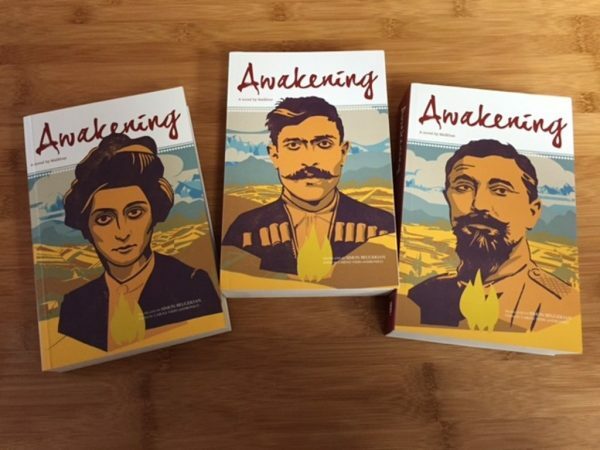 Awakening “tells the story of young Armenians who come of age during a period in Armenian history known as ‘zartonk.’ ‘Zartonk’ refers to the rise of collective consciousness among Armenians living across three empires: Russian, Ottoman, and Persian. Through the entangled lives of its characters, ‘Awakening’ recounts stories of activism and heroism, love and camaraderie that emerge during years of servitude, oppression, and ignorance. 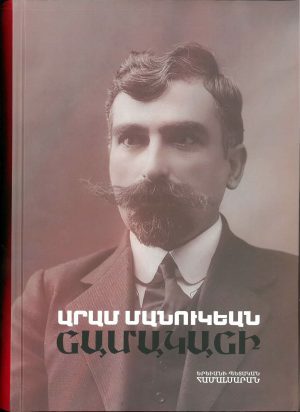 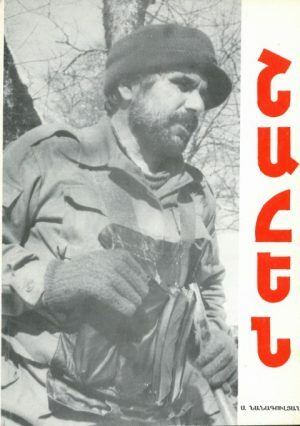 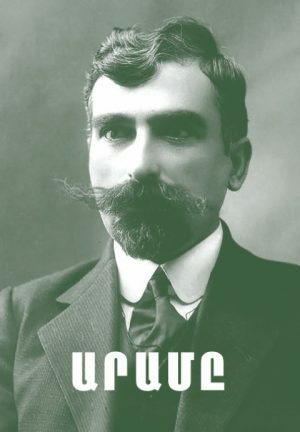 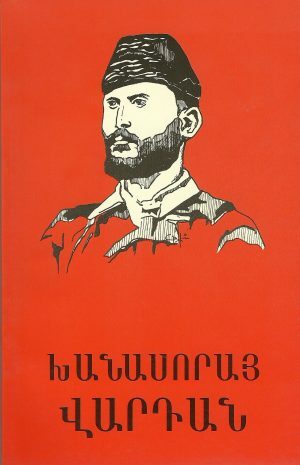 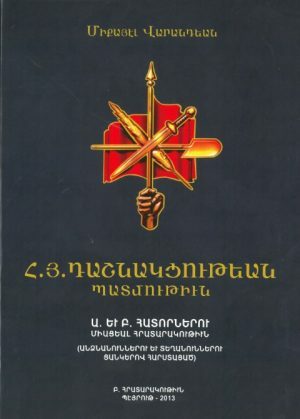 The story develops over a fifteen-year period (1903-1918) and offers glimpses into the Armenian revolutionary movement, the 1915 Genocide, and the establishment of the first independent Armenia”.